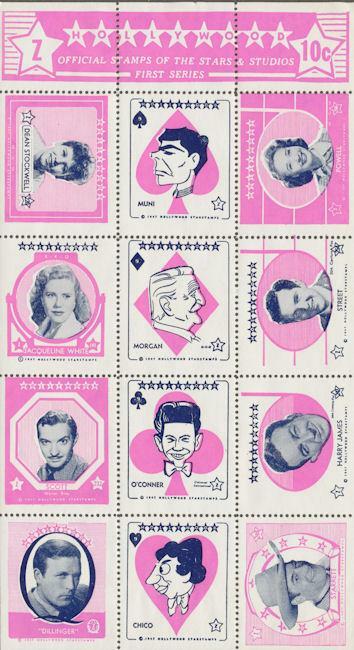 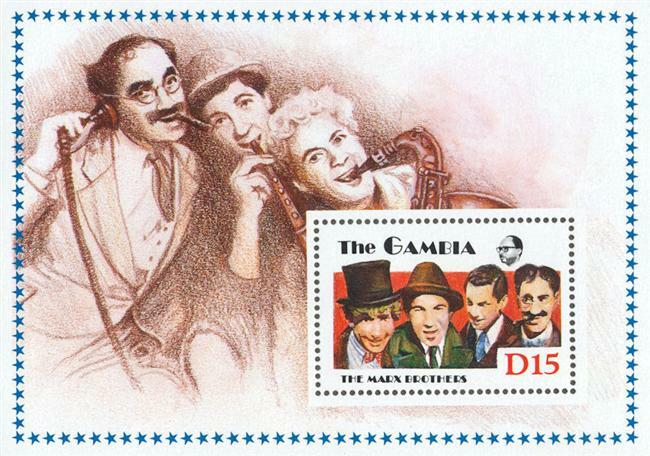 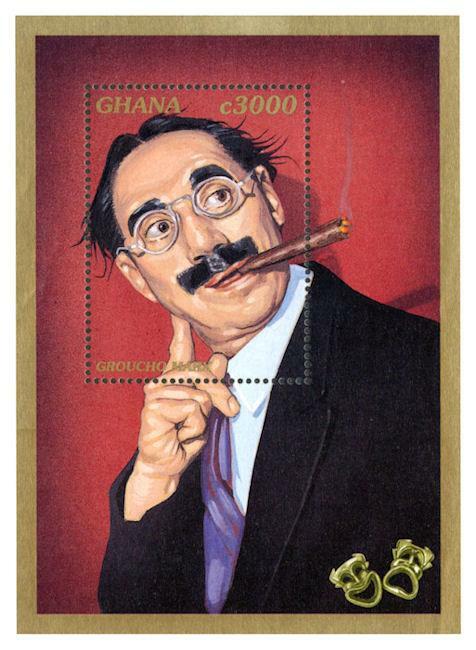 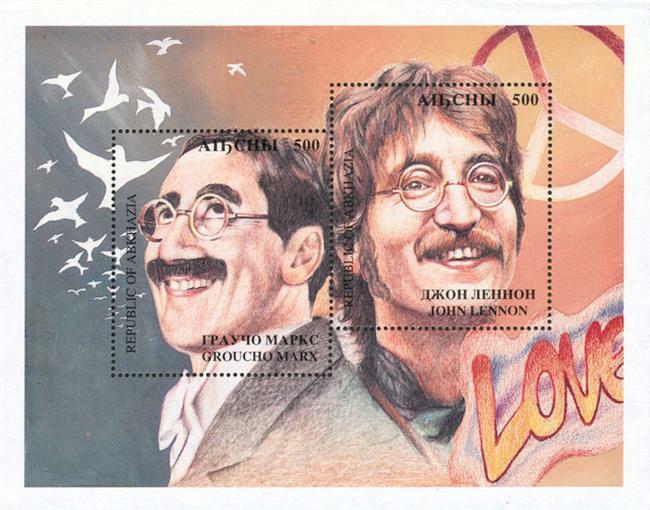 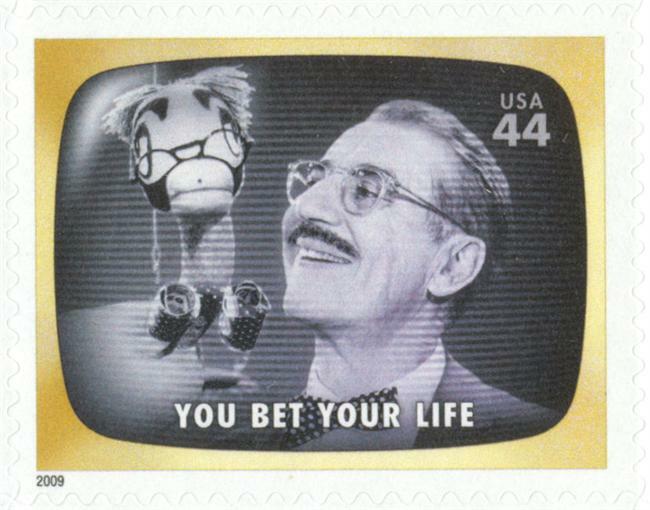 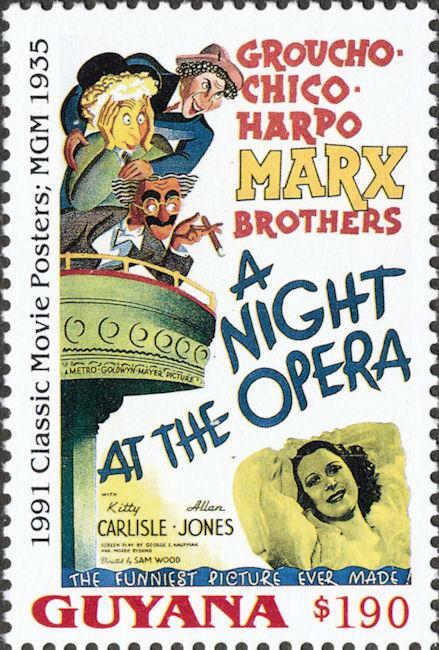 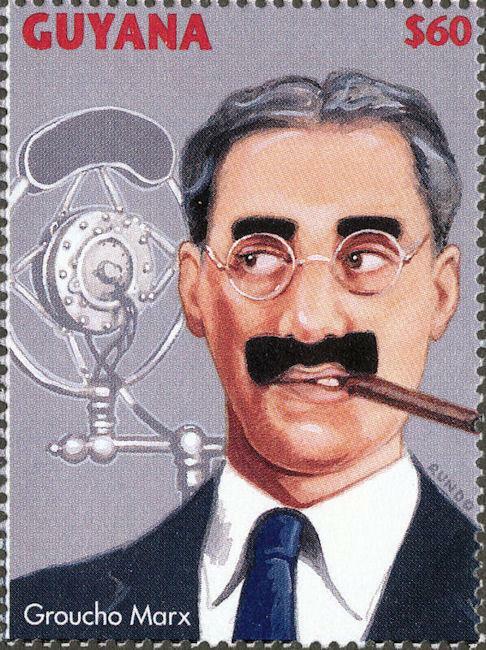 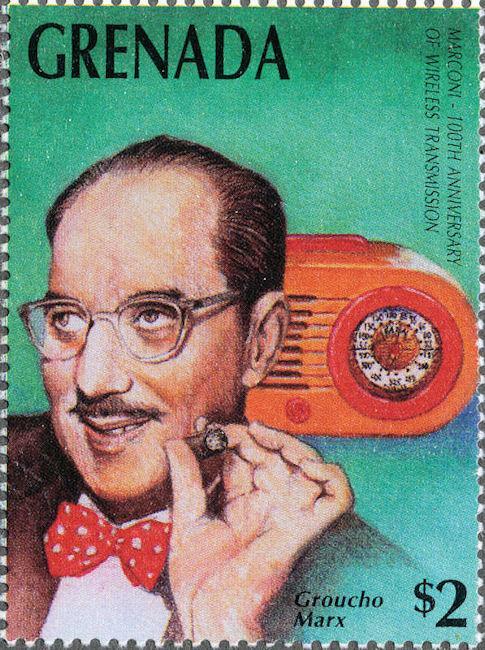 Most of the stamps which depict the Marx Brothers seem to be souvenir editions made just for collectors. 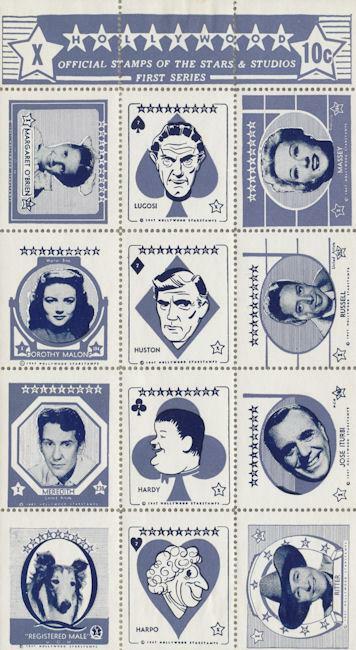 Strictly speaking they are not stamps, but just labels. 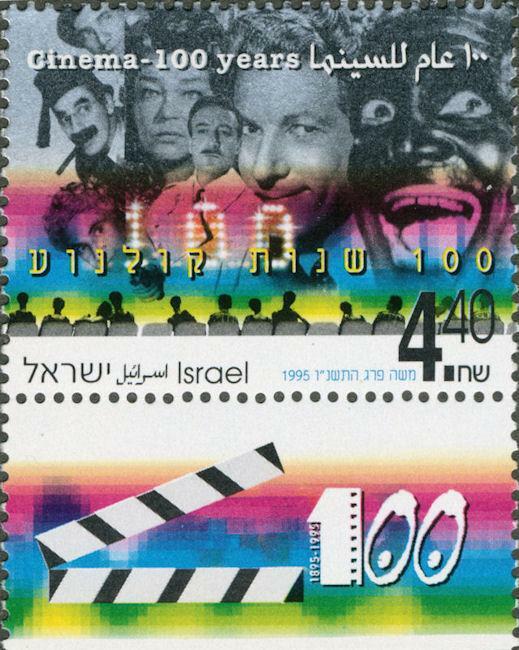 The only genuine stamps appears to be the ones from Israel and the USA. 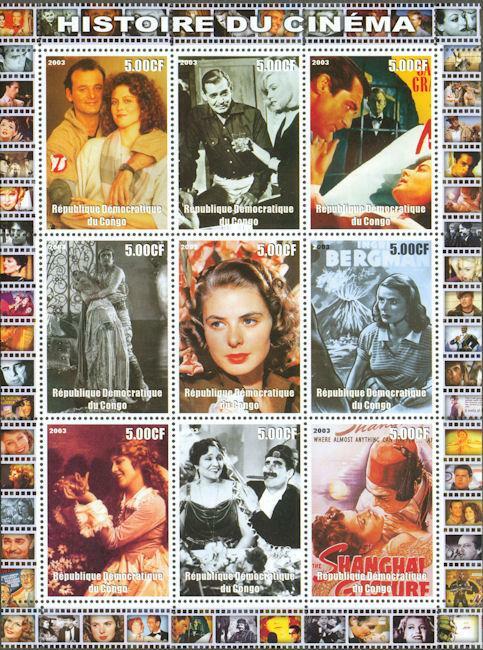 I would guess that most of the other editions have not been in circulation in their country of origin, with some of them I am not even sure if they could be legally used on a letter. 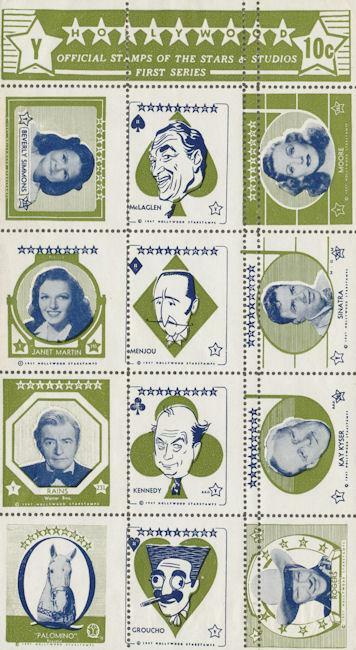 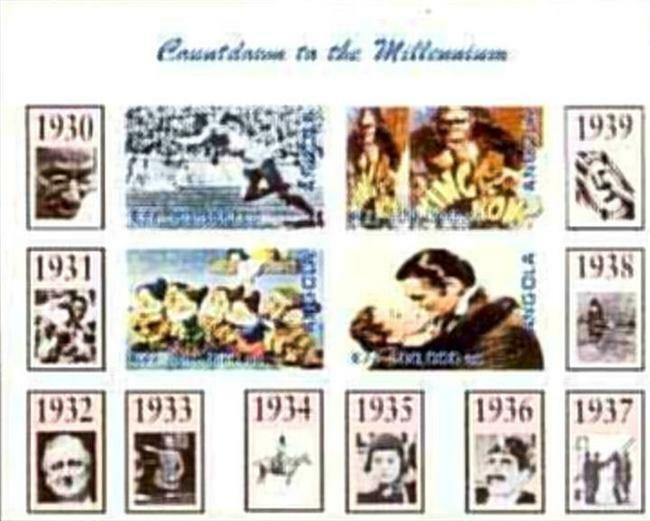 If you have any more information about any of these stamps, please let me know. 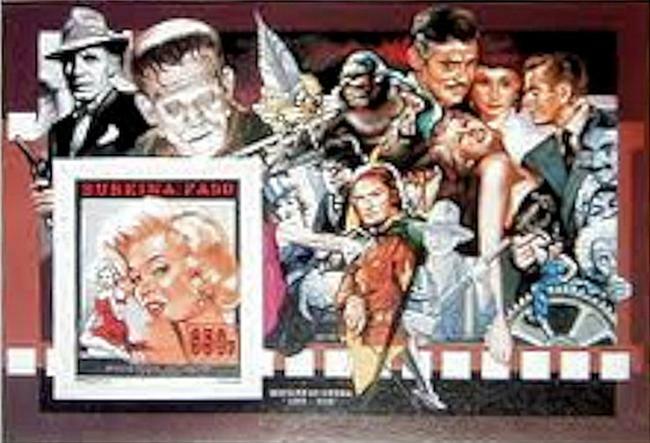 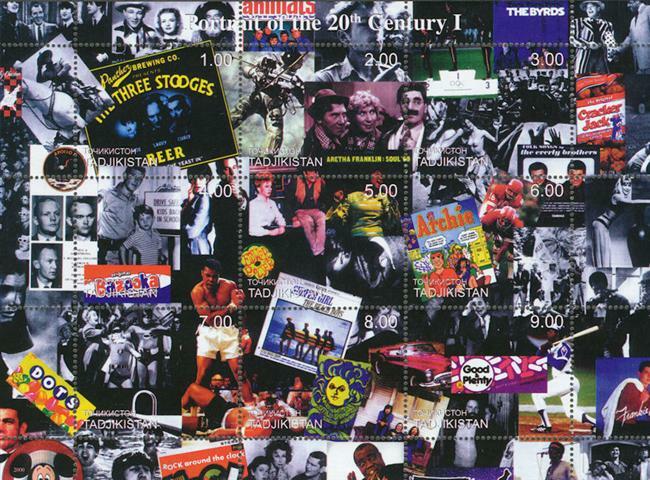 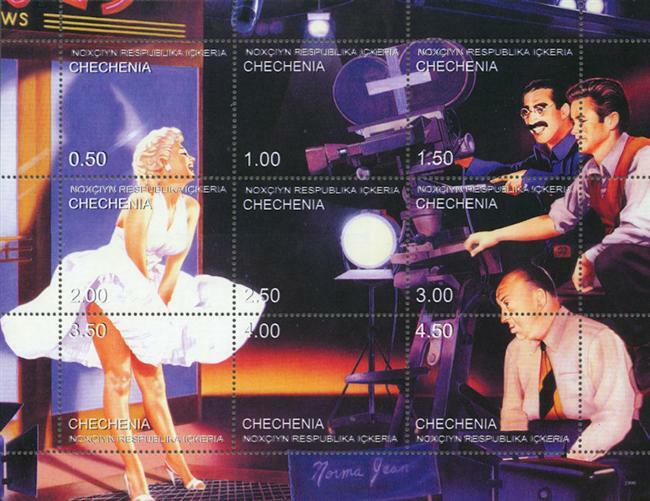 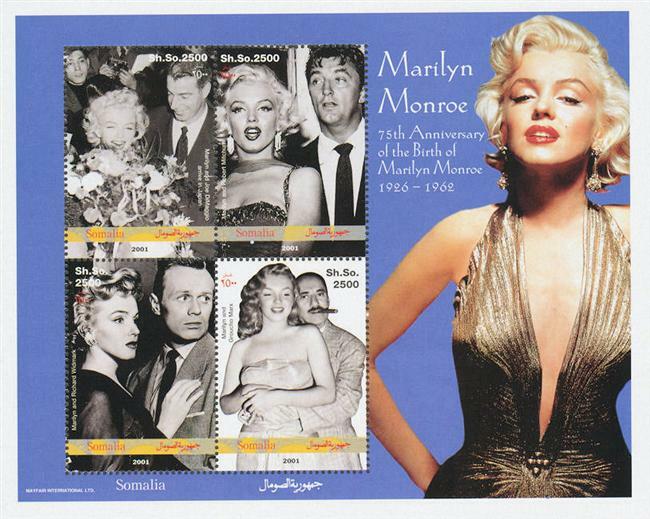 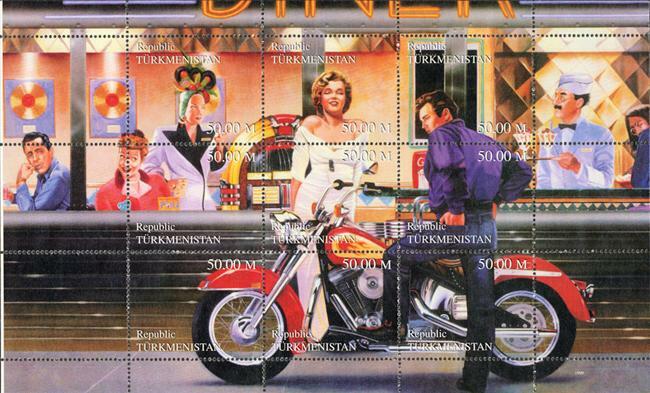 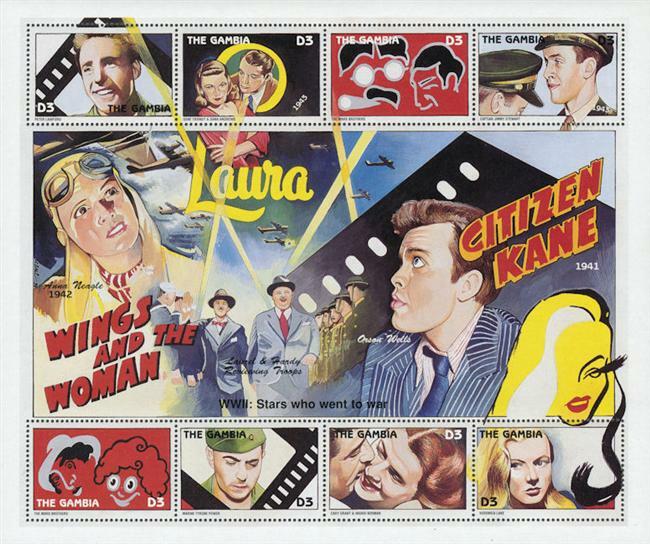 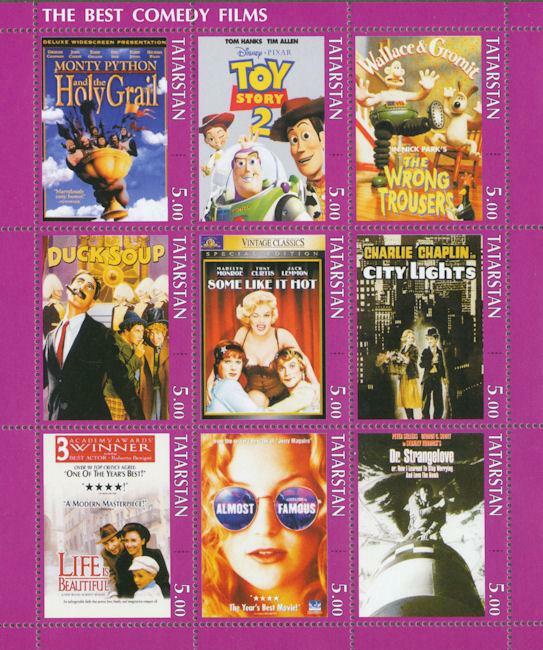 Click on the stamps to see a larger version.